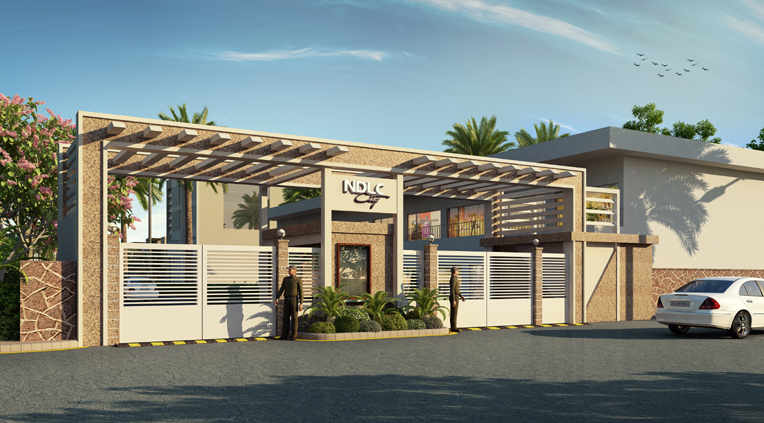 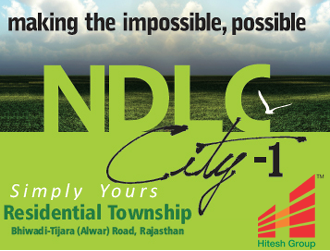 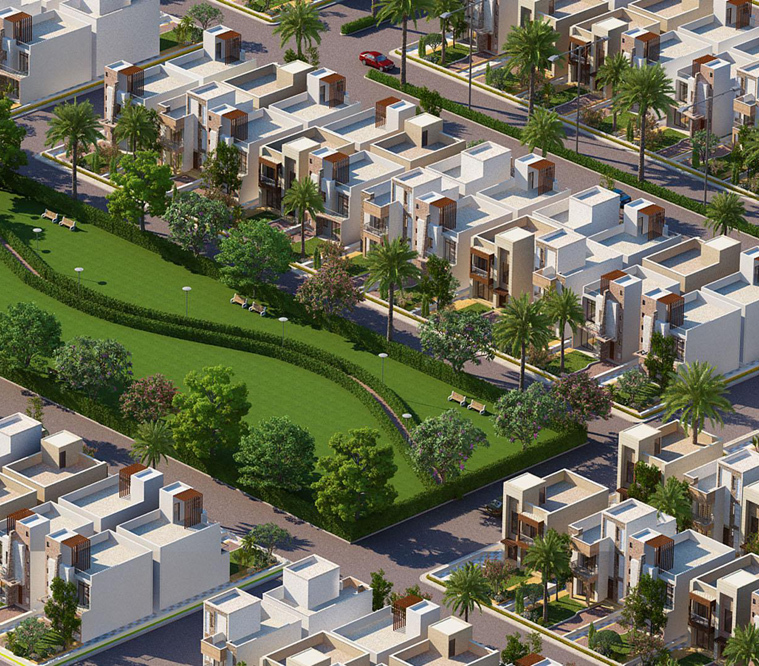 “NDLC City-1” is a Fully Integrated Residential Township located near the fast-growing industrial town Bhiwadi. 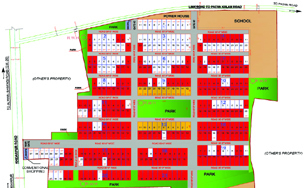 In addition, industrial townships of Tapukara, Khushkhera and Chopanki encompass pulsating lifestyle spread over 65 Bighas (45 Acres) of land. 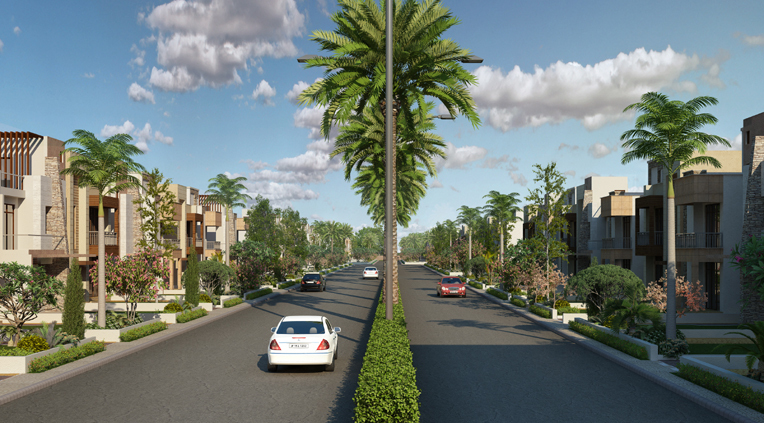 The township is a solution to today’s lifestyle needs. 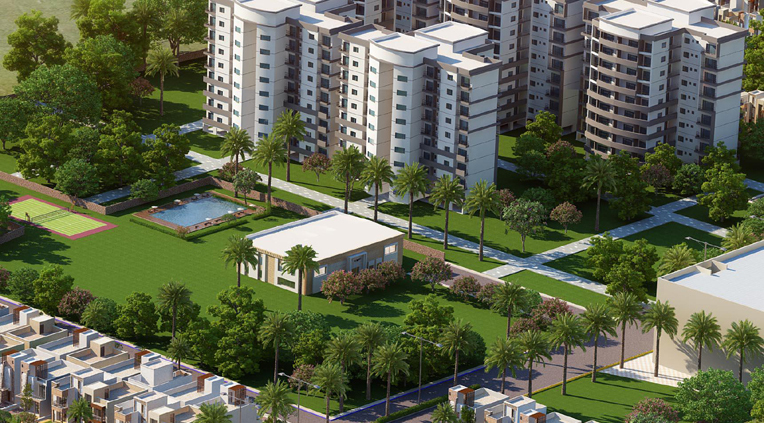 It is the right place for persons looking for a vibrant environment filled with fun places. 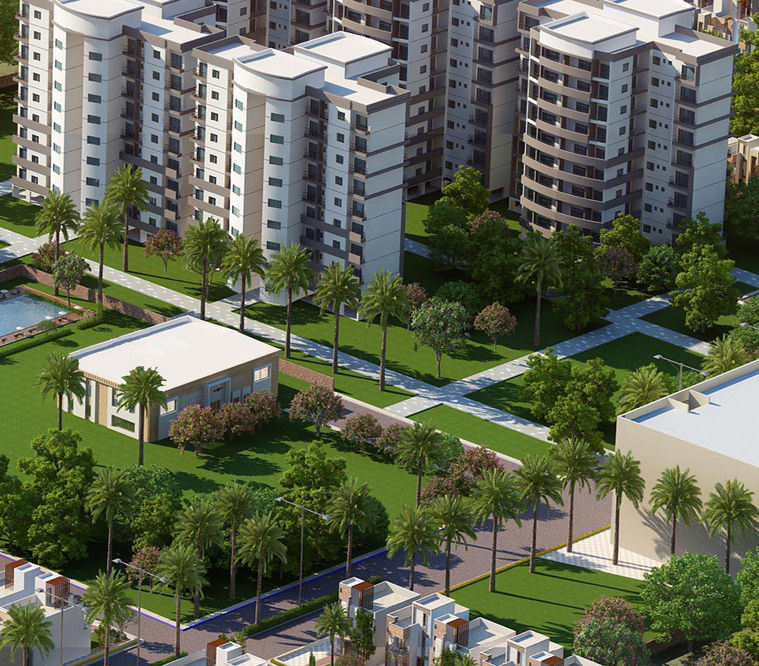 Bhiwadi, a fully developed urban space, is expanding at a very fast pace with a large number of residential projects being established, especially on Bhiwadi-Alwar Road. 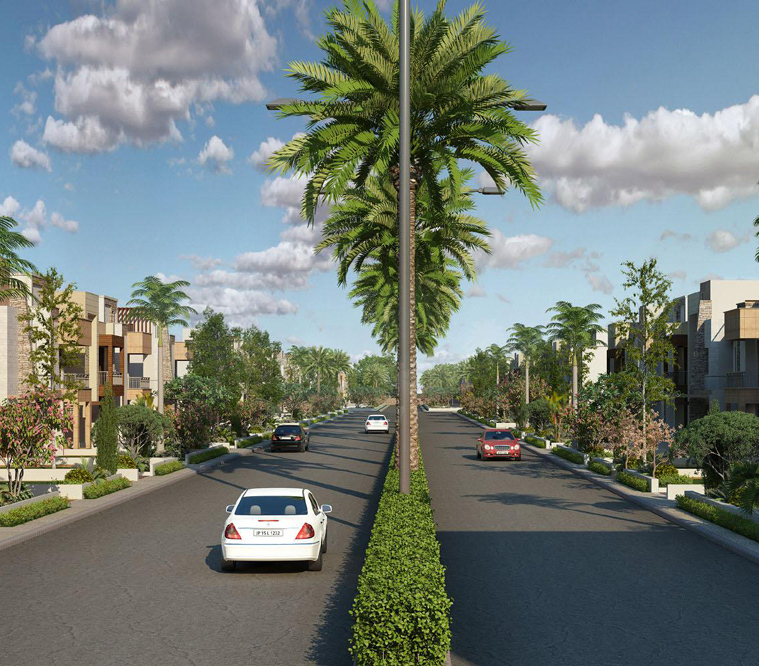 Bhiwadi is an industrial hub surrounded by large industrial townships of Tapukara, Khushkhera and Chopanki in Tehsil Tijara, District Alwar.--> Bhiwadi is one of the biggest real estate destinations in Delhi-NCR – just 60km from Gurgaon & 65km from the Indira Gandhi International Airport. 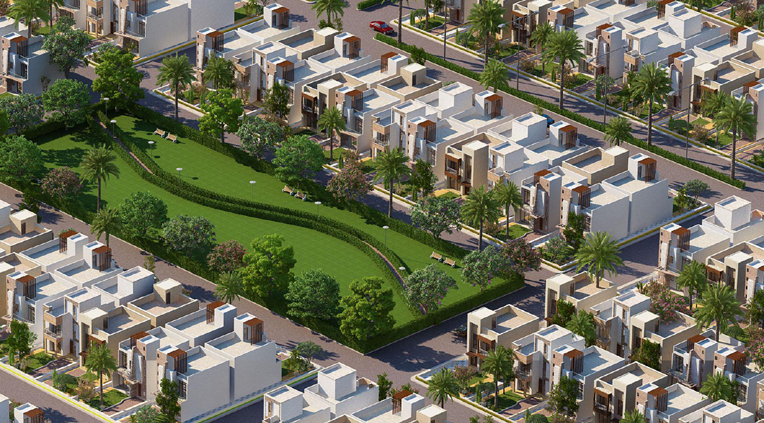 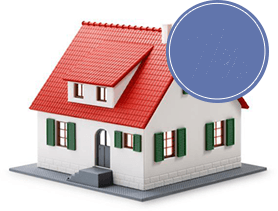 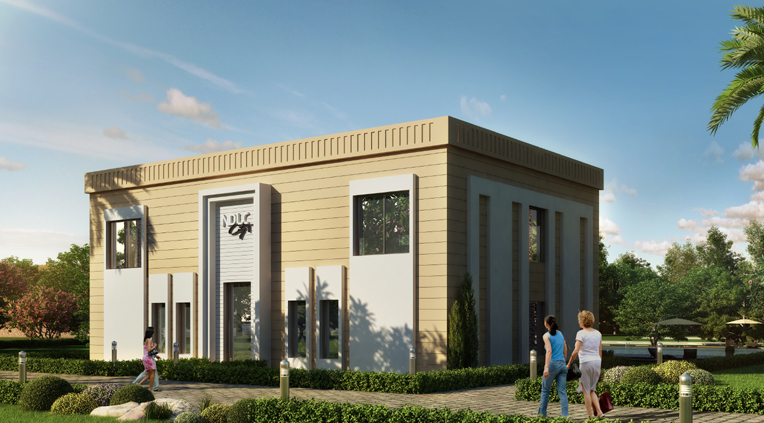 Strategically located on Bhiwadi-Tijara (Alwar) Road, the Township is 1.5 km inside from SH-25 opposite to Kajaria Tiles. 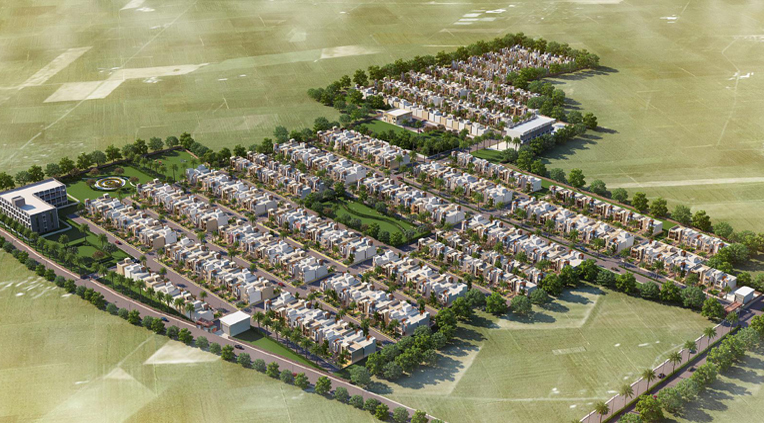 The Township is near proposed Delhi-Mumbai Freight Corridor and in vicinity of Industries being set up by Japanese & Korean Companies. 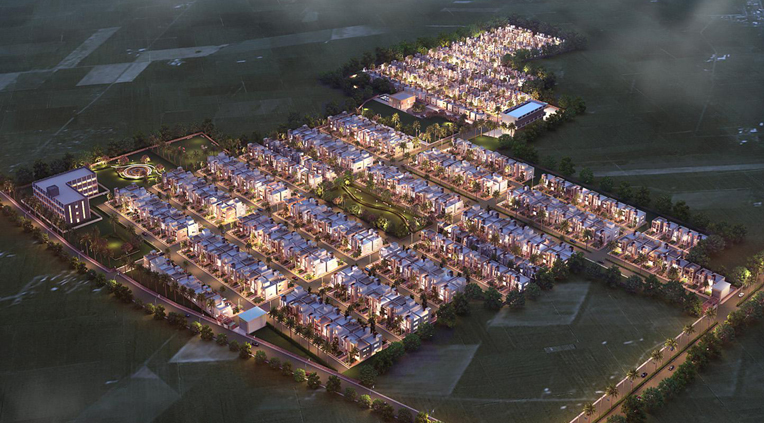 The Government has announced projects for establishing New Airport and Rapid Rail connectivity at Bhiwadi which shall provide huge impetus for real estate demand and capital appreciation.